Welcome to the aromatherapy and essential oils group of SmartGuy.com, Feel free to interact with other professionals from across the world. You can find professionals, find deals on services, find professionals who might barter, or simple post questions, comments, or suggestions. 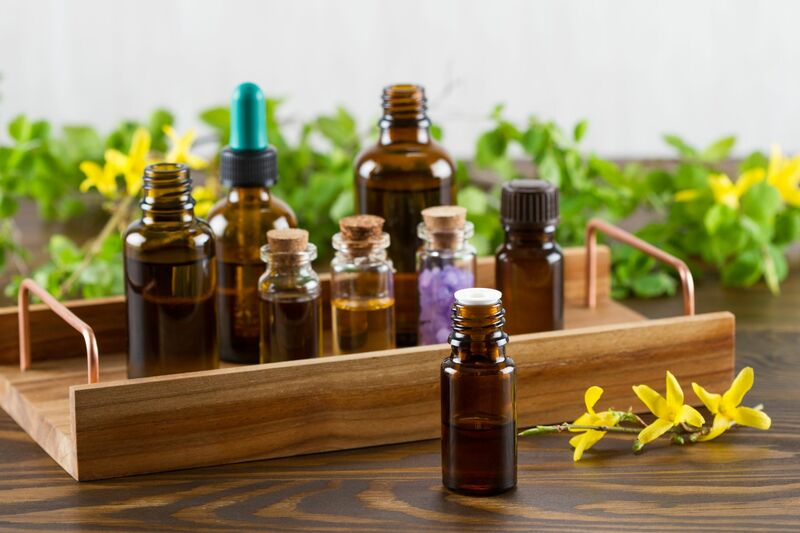 Aromatherapy, also referred to as Essential Oil therapy, can be defined as the art and science of utilizing naturally extracted aromatic essences from plants to balance, harmonize and promote the health of body, mind and spirit.